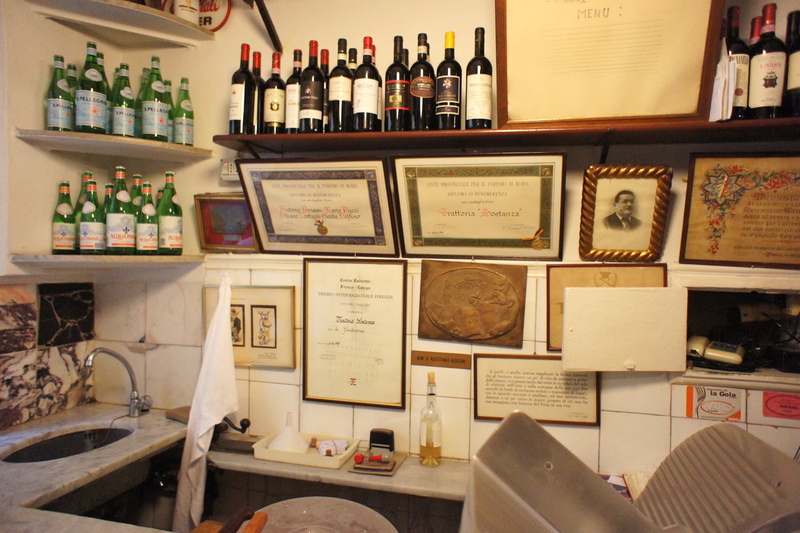 This is our second review of this restaurant (see earlier review: Da Sostanza May 09). Da Sostanza remains one of our favourite restaurants in Italy. We have eaten here four times over the past 3 years and have loved it each and every time. 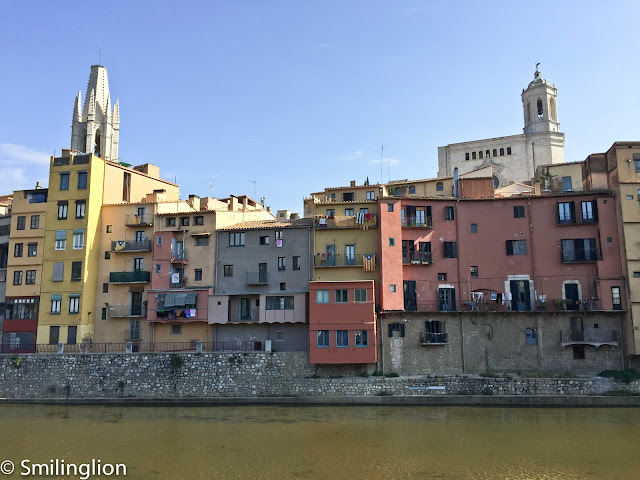 We did not intend to go to Florence on this trip as our initial itinerary was to go as far south as Bologna only. 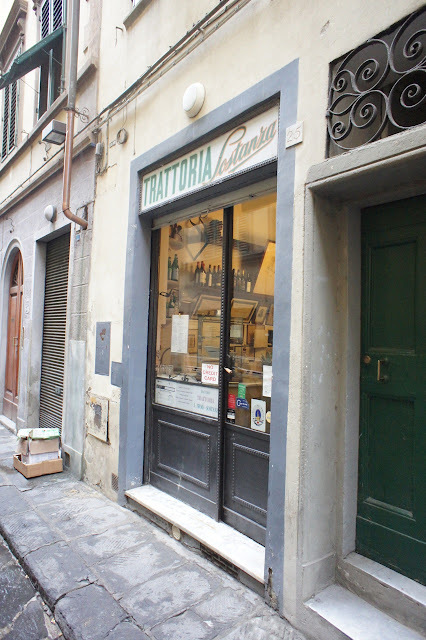 However, finding a bit of time on our third day in Bologna, we decided that we had to brave the heavy rains and bad traffic and make the two-and-a-half hour drive into the heart of Florence to eat here again. 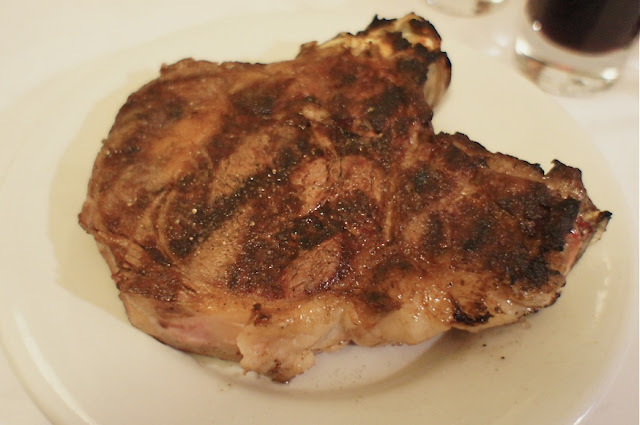 This time around, we had the presence of mind to take a photo of the bistecca alla fiorentina (Florence steak) before we ate it (which was the mistake we made last year). After a long car drive, this juicy and fatty piece of beef on the bone was reward in itself. The pollo con burro (butter chicken) did not look any more healthy than the steak but tasted as good as we remembered it. 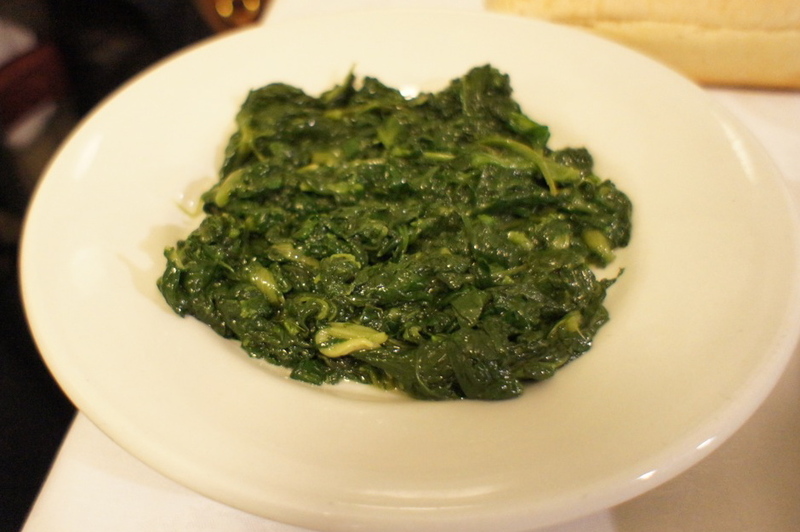 This time though, the french beans were out of season and we ordered instead the spinach, which was really good. 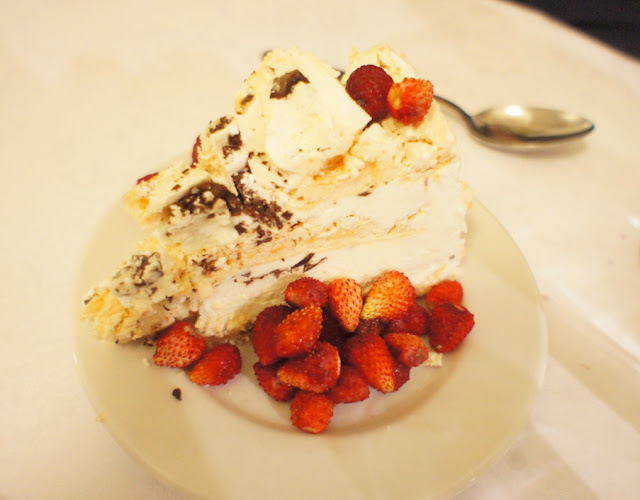 Then the heavenly meringue which we have been dreaming about for more than a year (since our last trip), though in fairness it did not taste nearly as good as it did last year. We suspect it was because it was more cream than meringue this time round. Nonetheless, we still loved it. Service: It's a trattoria, service is less relevant so long as you get your food promptly. No complaints this time though. 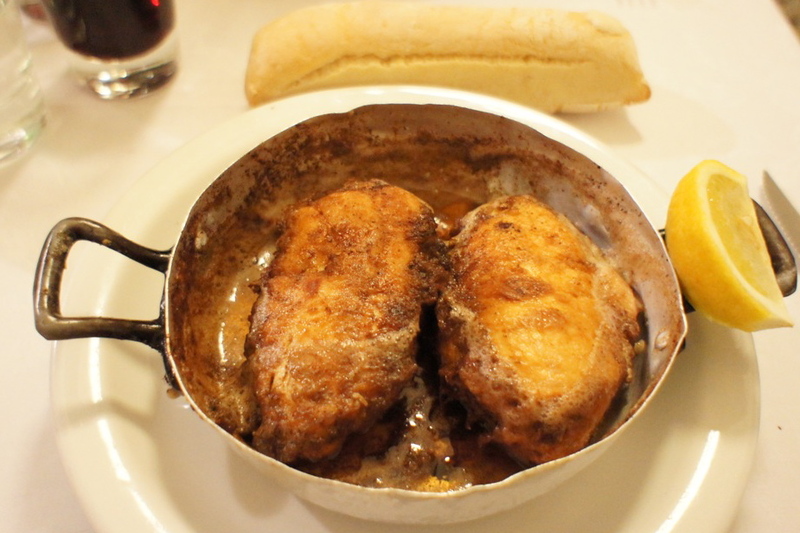 Certainly looks like fantastic comfort food! My mouth is watering. Bad bad time to be looking at this in the middle of the night.